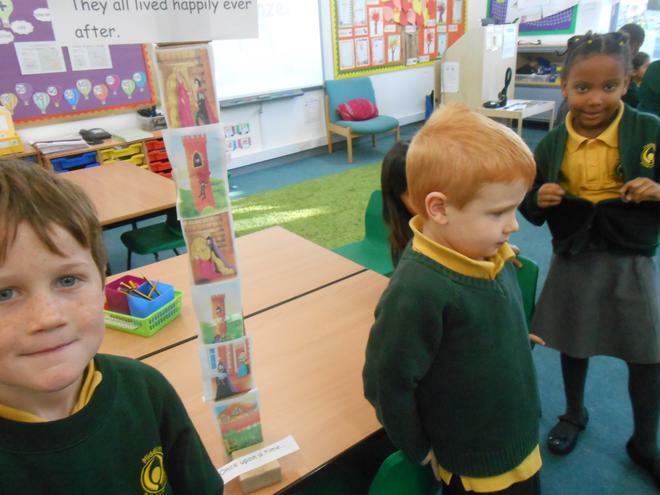 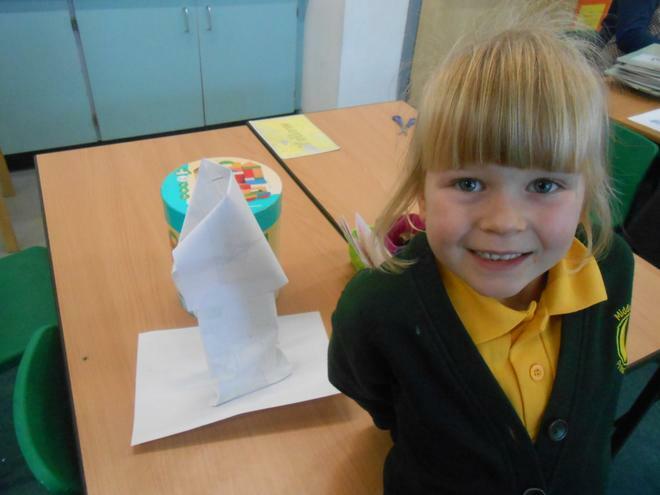 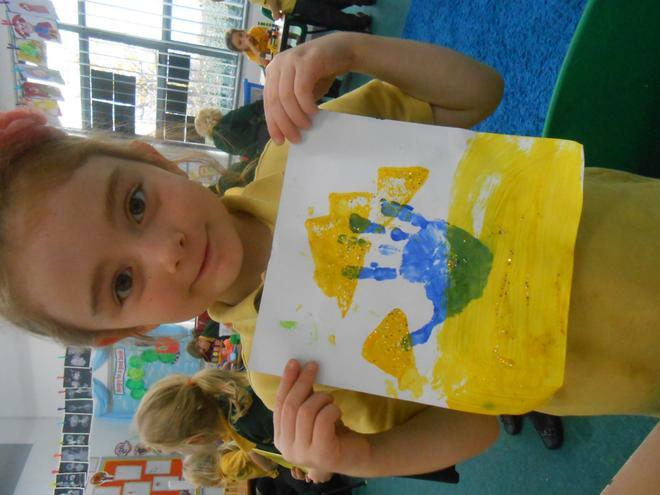 We have been learning the story of Rapunzel. 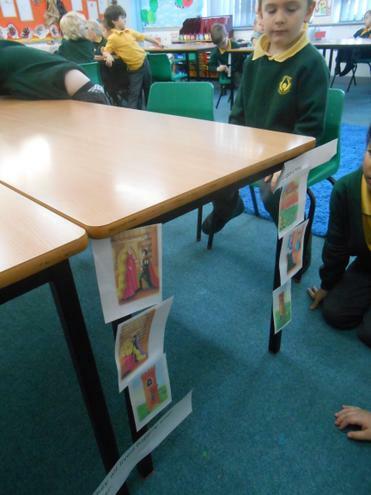 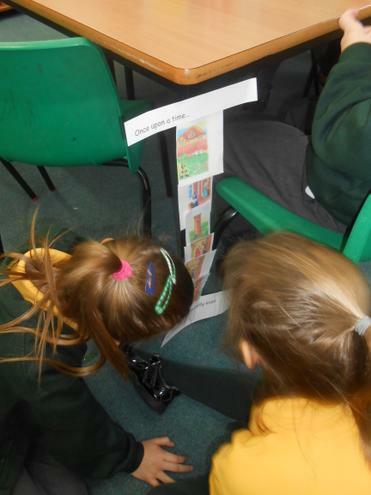 We looked at different front covers to find clues about the story. 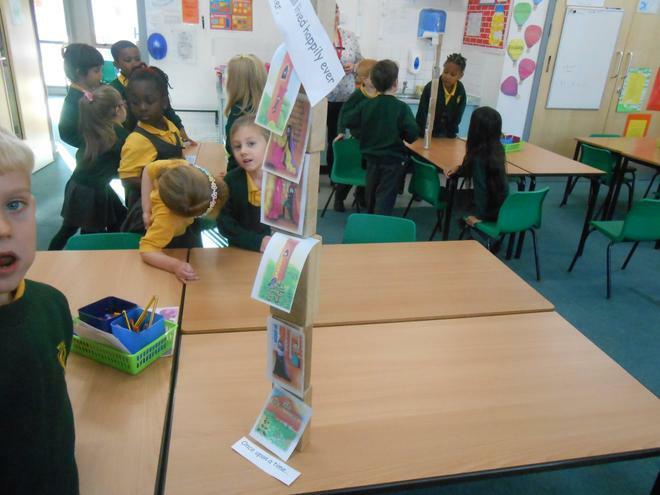 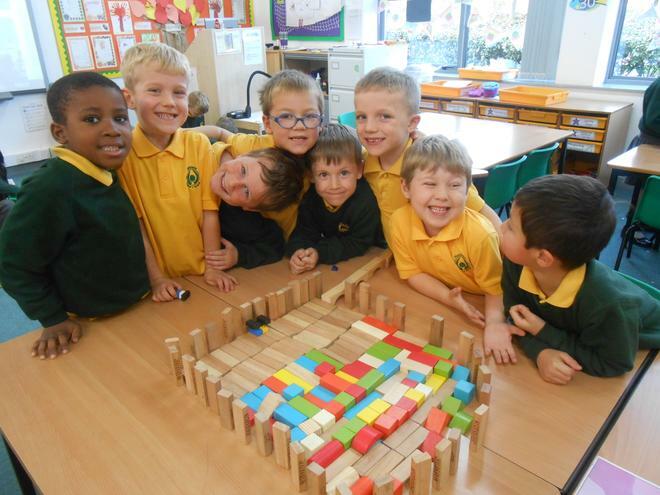 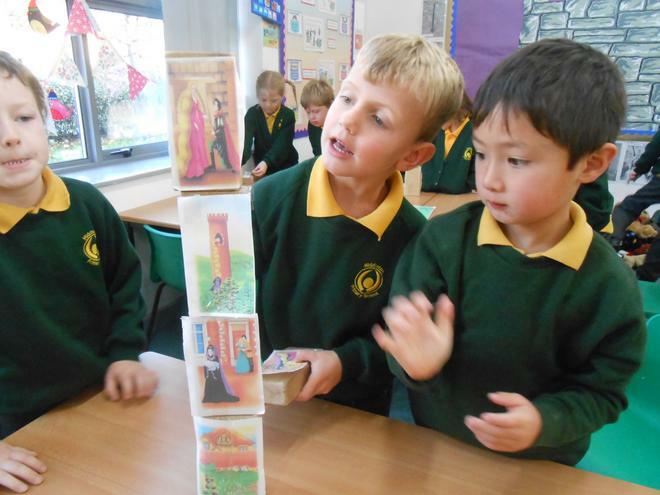 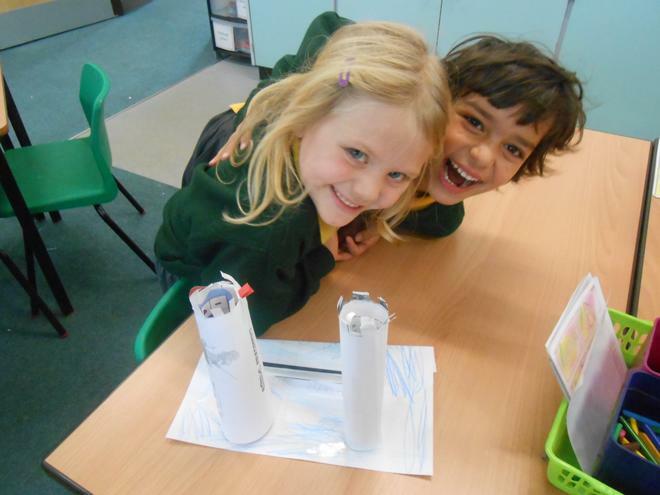 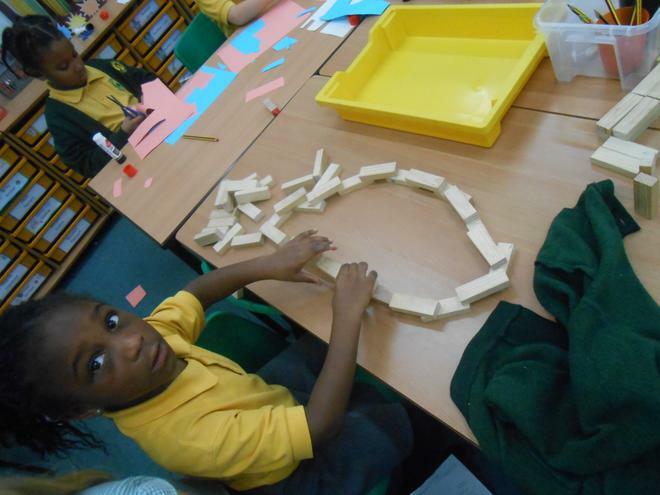 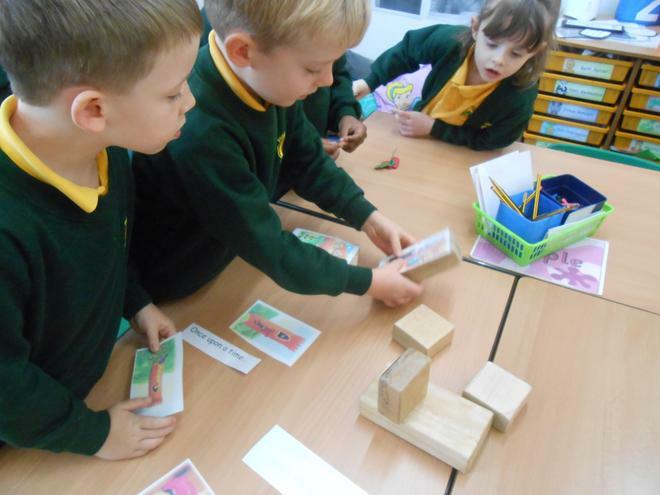 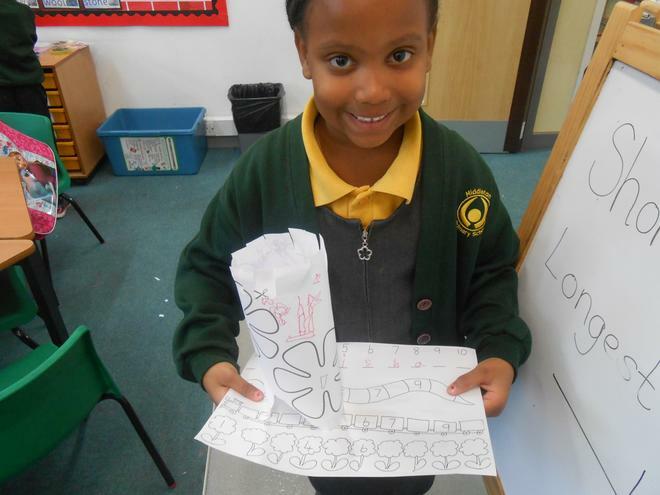 We ordered the story blocks to make Rapunzel's tower and retold the story using story language. 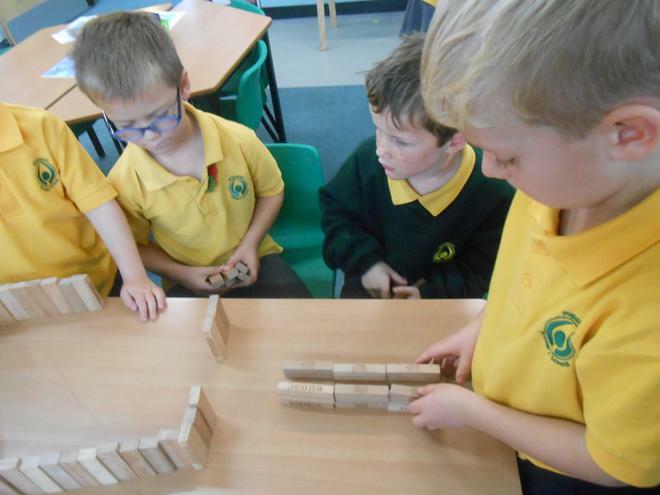 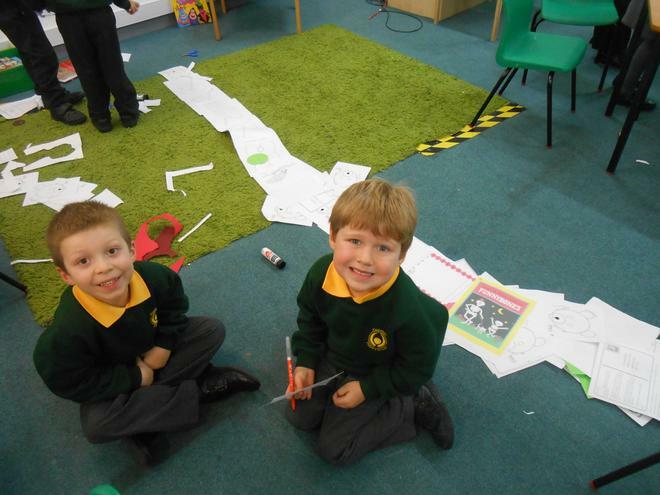 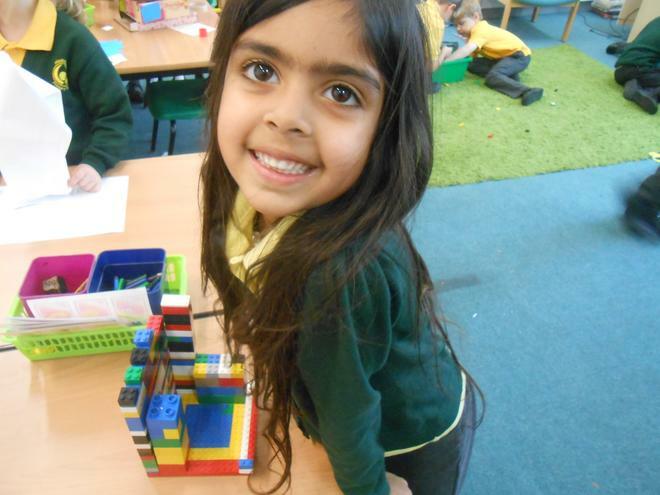 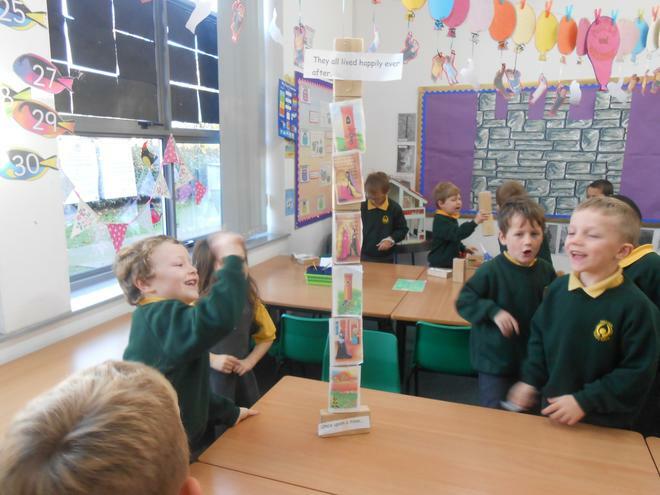 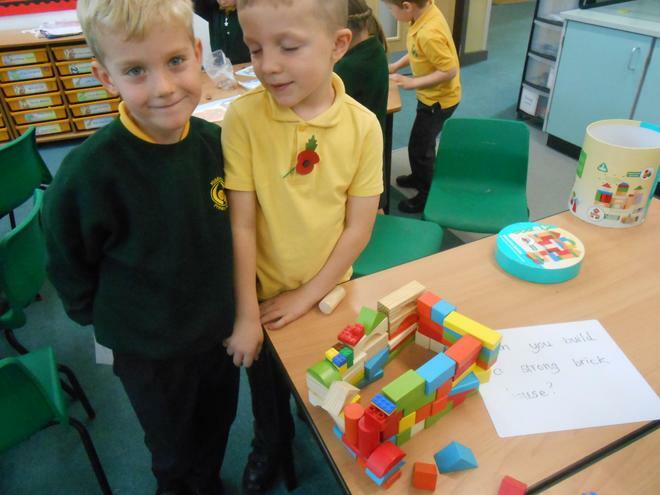 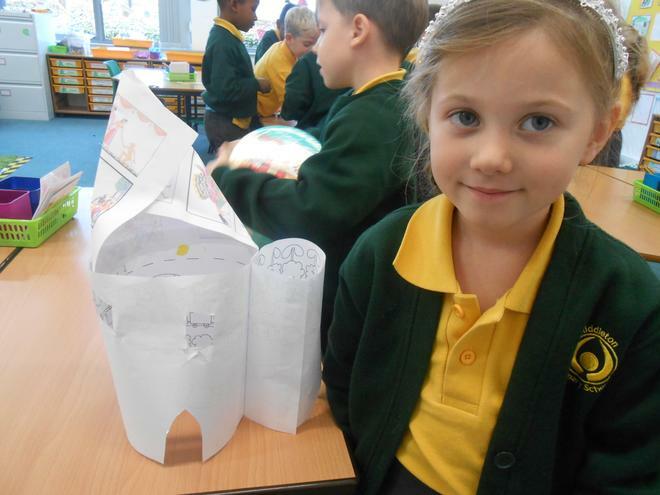 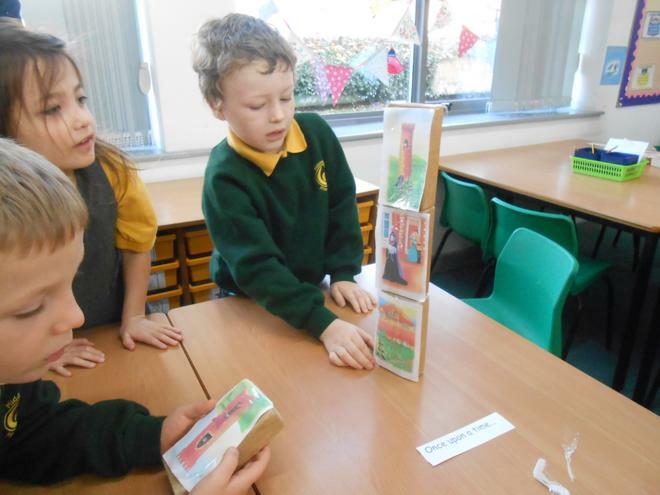 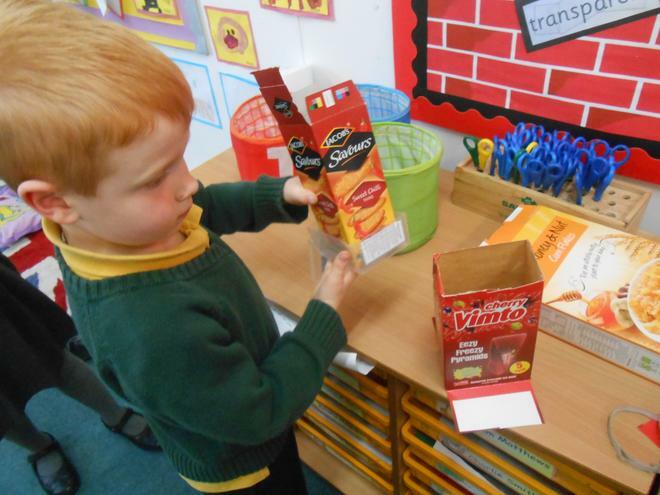 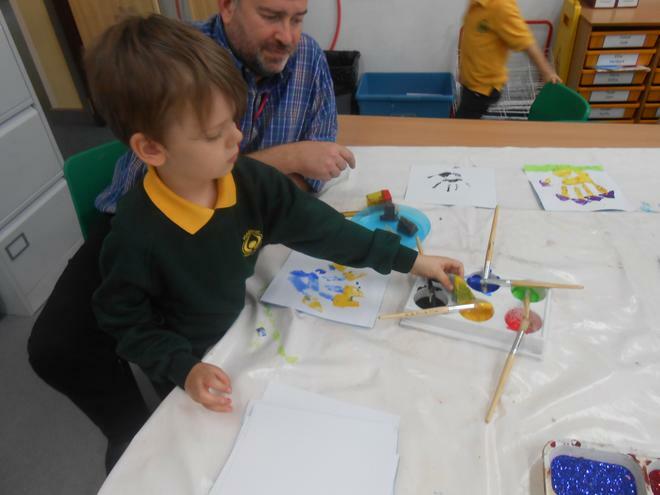 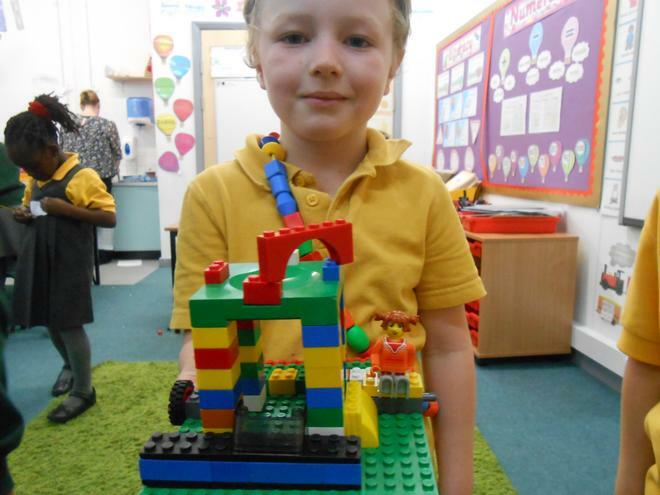 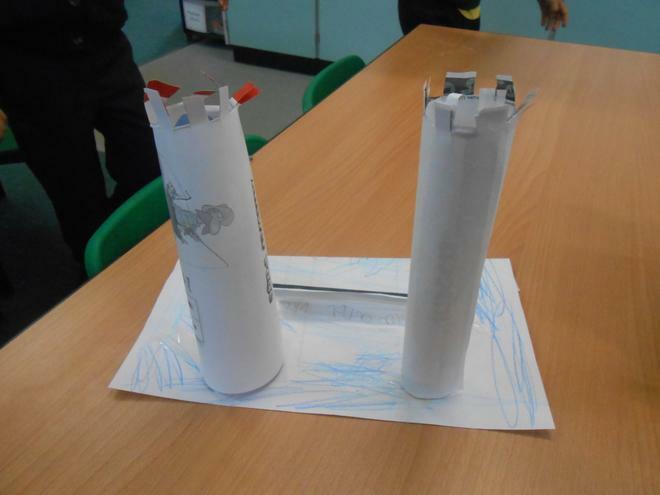 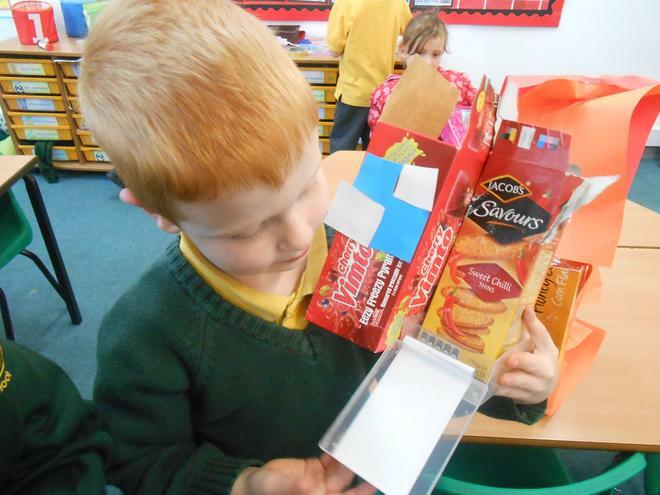 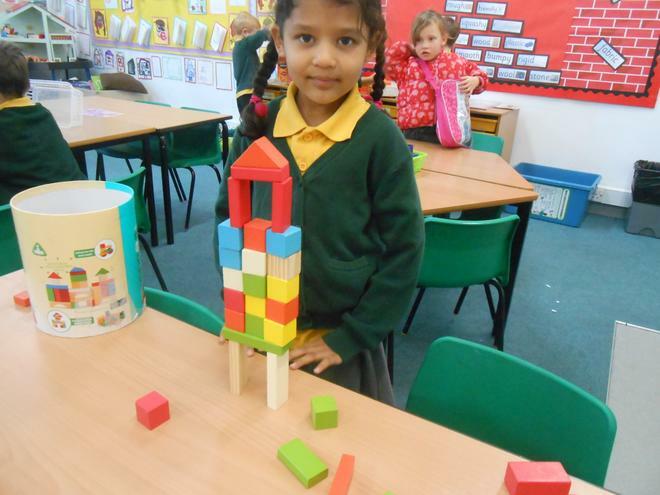 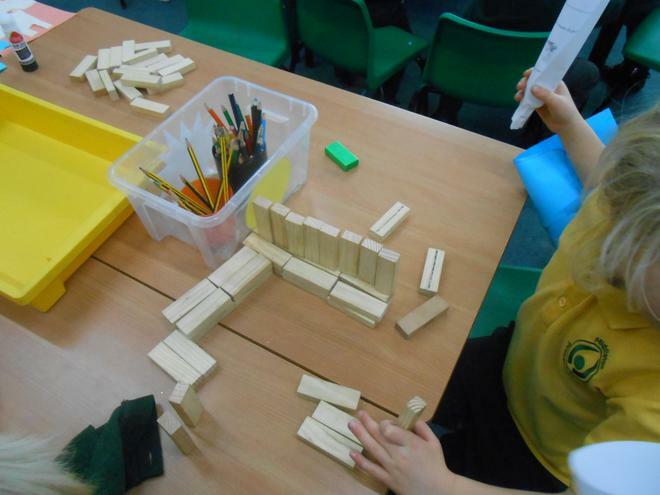 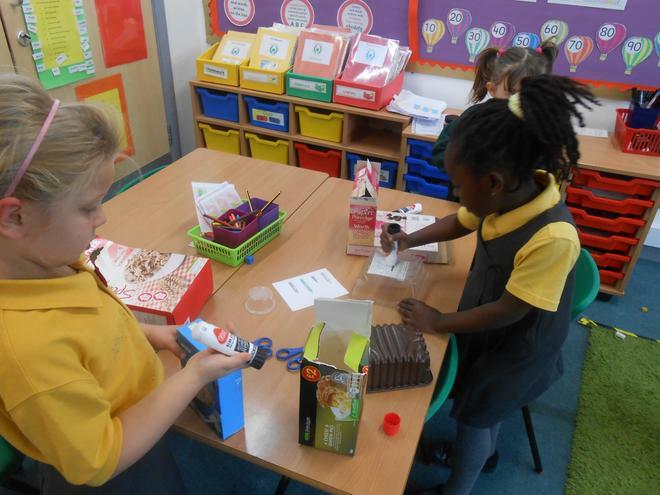 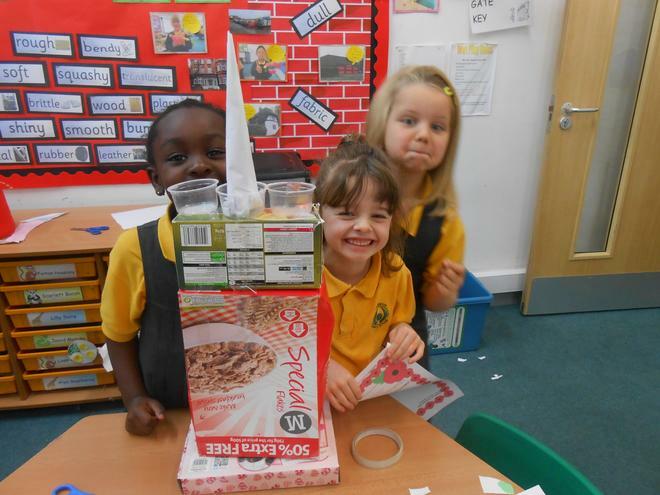 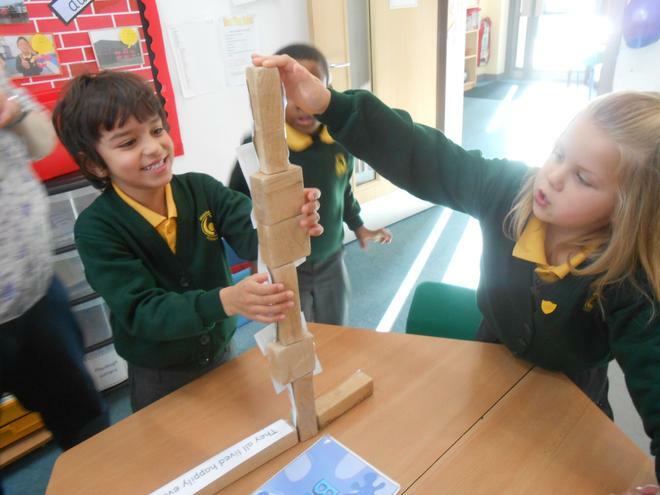 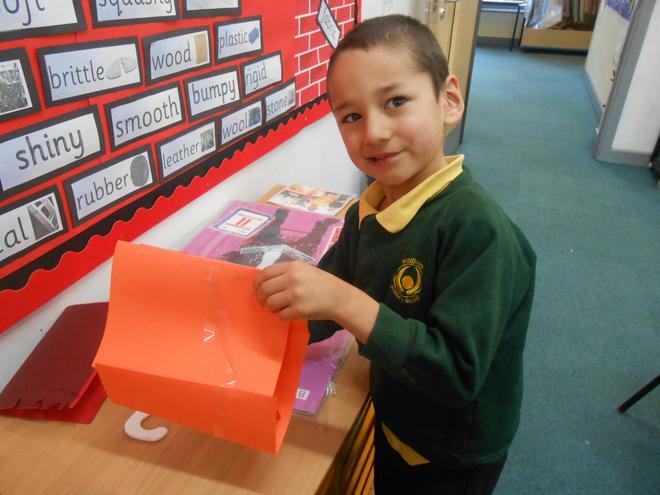 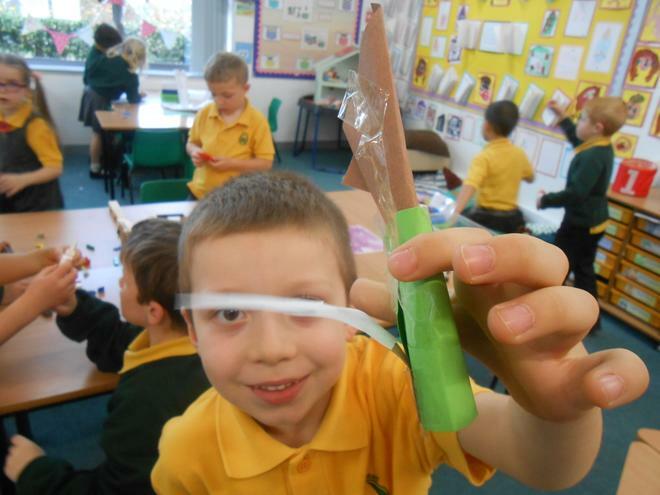 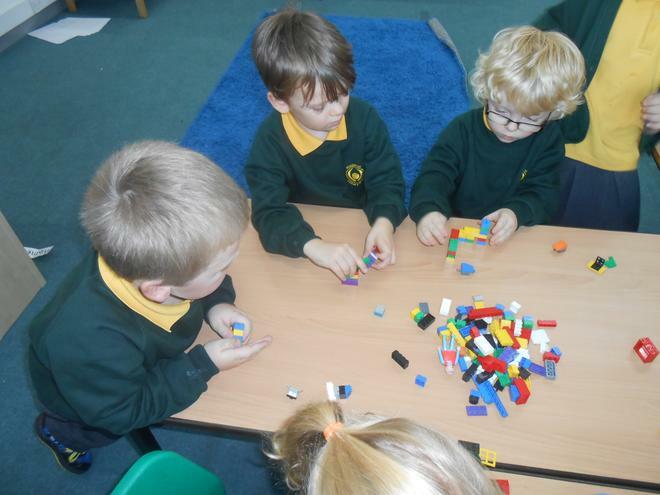 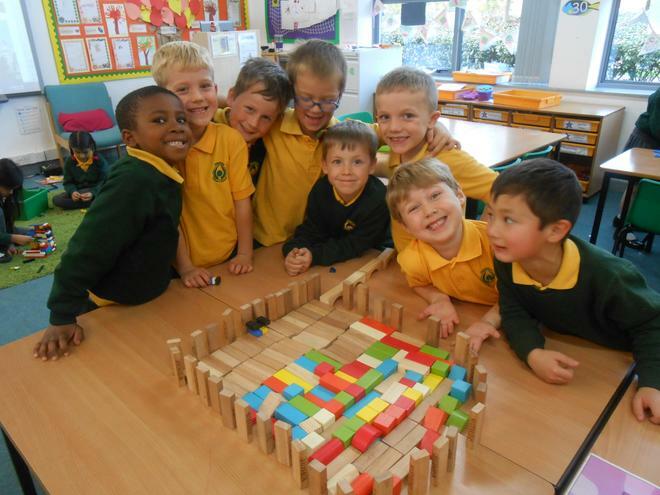 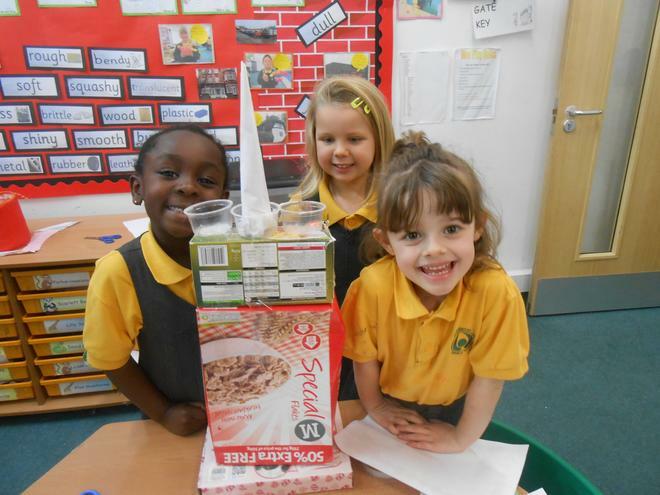 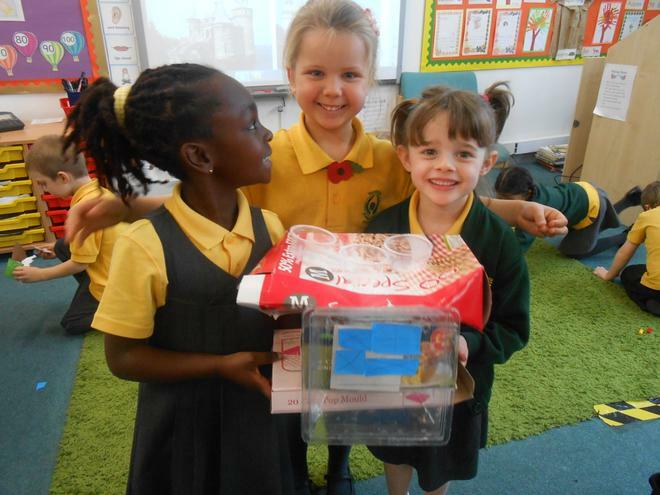 This story links to our topic of 'The Big Build,' and we have been creating different 'big builds,' using lego, scrap paper, blocks and junk modelling. 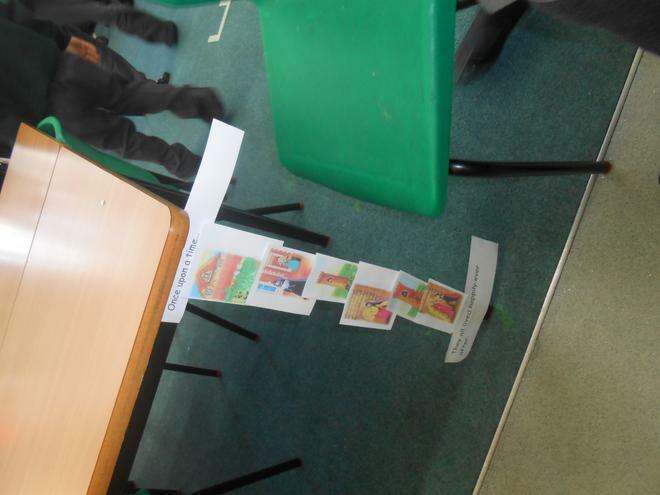 Later in the week we will be focusing on characters from Rapunzel and describing them using adjectives. 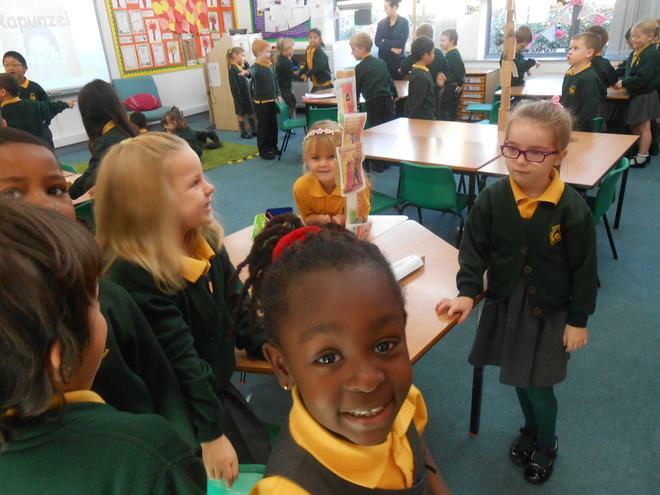 We are really enjoying this topic!